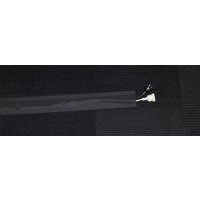 Designed for covering cable runs in the studio, meeting rooms, office or public places where the risk of trips or falls must be minimised. 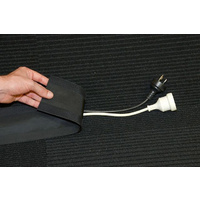 Designed for covering cable runs in the studio, meeting rooms, office or public places where the risk of trips or falls must be minimised. 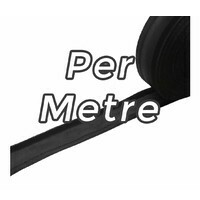 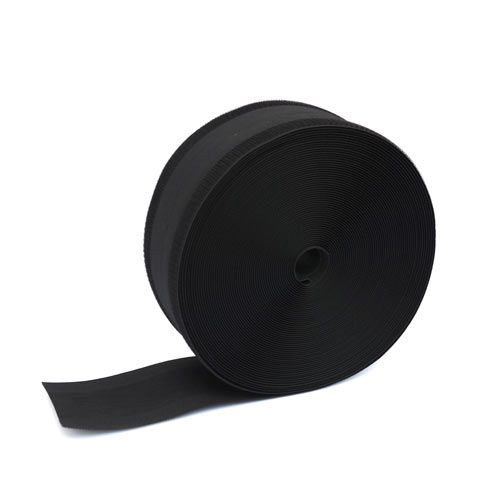 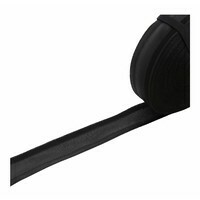 Sold by the metre, the cable cover can be cut to the appropriate size, or multiple rolls can be joined together for extra long runs. 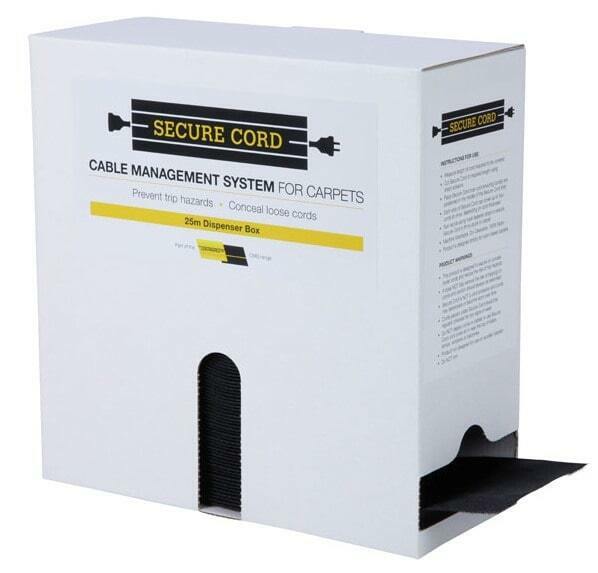 The low profile cable cover is simply placed over the cables, and the hooks on the underside secure the cover to the carpet. 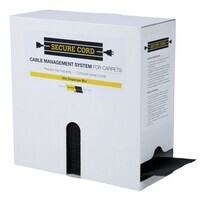 The slight void in the middle of the cover allows you to place and configure the cables as required. 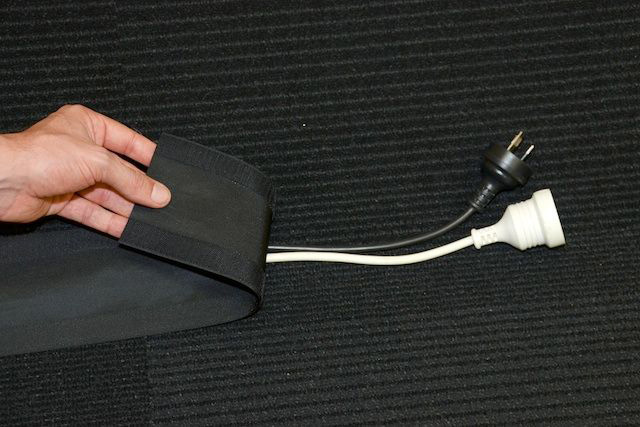 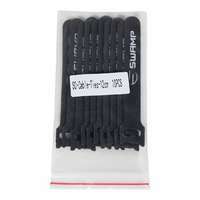 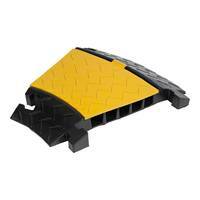 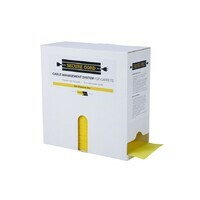 The cable cover can be re-used up to 1000 times, and is washable, and easily re-positioned.